Reducing plastic use, minimizing our carbon footprint – we’re all aware of our alarming impact on the planet and how to reduce it. But weddings can be a minefield of plastic wrappings, unwanted favours and food waste, making your big day a not-so green wedding. Aiming towards environmentally friendly nuptials isn’t just better for the planet – it can help you save money and stress by simplifying wedding plans and reducing unnecessary spending on defunct items. If you’re serious about making your wedding sustainable, there’s lots of steps you can take to make it a plant-friendly day. You don’t have to go all the way – but even taking a few steps to reduce your impact will make a special occasion to be proud of as you help the planet alongside celebrating your marriage. And the best part? You don’t have to compromise on style for sustainability. Thanks to this year’s trend for botanical-themed weddings, green is now a timeless touch for any nuptials. Air miles and traffic fumes are some of the worst polluters in our world, so cutting down on travel for your wedding gives big green brownie points towards sustainability. And it’s not just about hosting your wedding in the local area – using local companies and sourcing flowers and food from your region will cut down on carbon production. Get serious about sustainability by making a promise to use local brands where possible during your big day preparations. 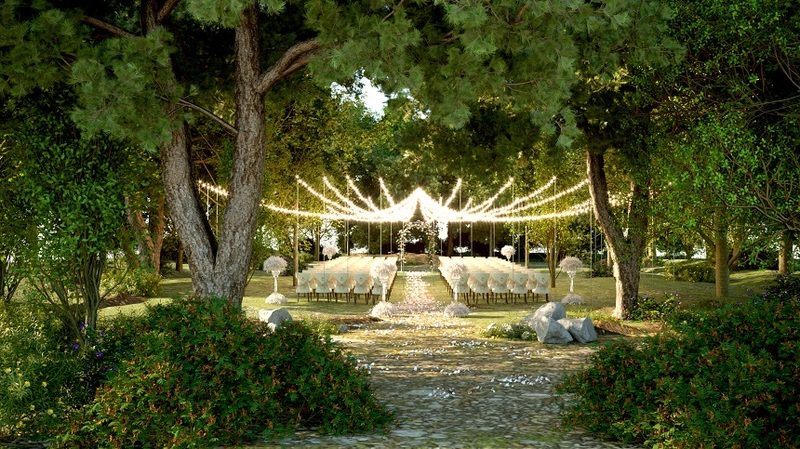 When it comes to eco-friendly venue choices, inevitably it’s better to choose permanent wedding spaces rather than renting marquees, as hired tents must be transported to the location. Even better – pick a venue that’s close to public transport hubs. At Signature Living Weddings, all our Liverpool venues are just moments away from the city’s Lime Street Station. From the historic White Star Grand Hall at 30 James Street, sitting elegantly on the waterfront, to the sumptuous Shankly Hotel Garden of Eden rooftop space, your guests can travel to the big day without hassle and reducing their carbon footprint. For a green wedding with a unique twist, why not take a look at our new Rainhill Hall venue? 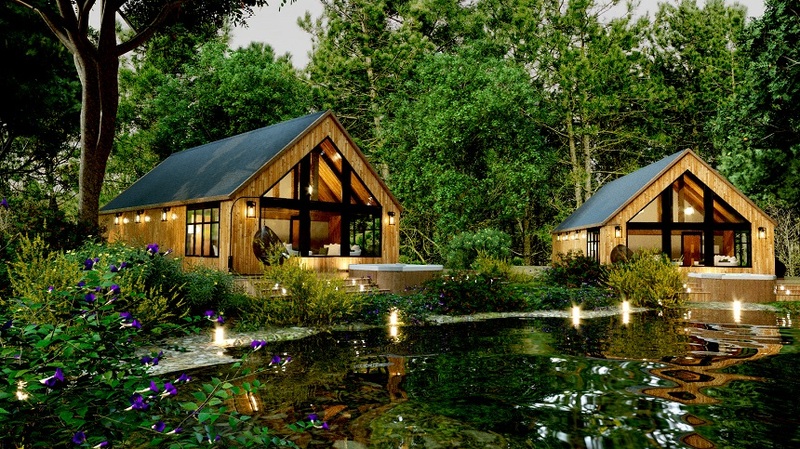 With a stunning open air, woodland ceremony space and gorgeous treehouse suites tucked into the trees and lakeside luxury cabins, all available from March 2019, you can bring the outdoors straight into your big day. 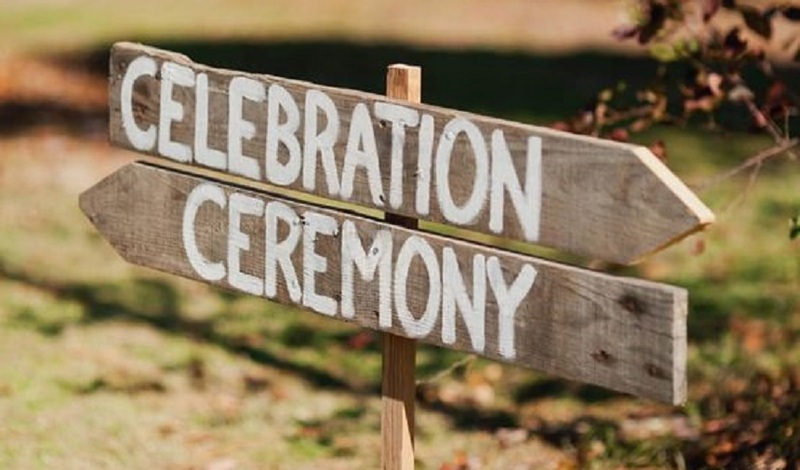 Hosting your ceremony and reception in one space also helps cut down on guests travelling. At Signature Living Weddings, we’re happy to accommodate every aspect of your big day from start to finish – making your planning easier, and helping the planet. Inevitably, wedding favours often seem to come wrapped in cellophane or tucked into plastic bags. And sadly, they’re often left behind, thrown away, or unused despite the effort put into sourcing them. But favours are also one of the easiest ways to make your wedding more planet-friendly. 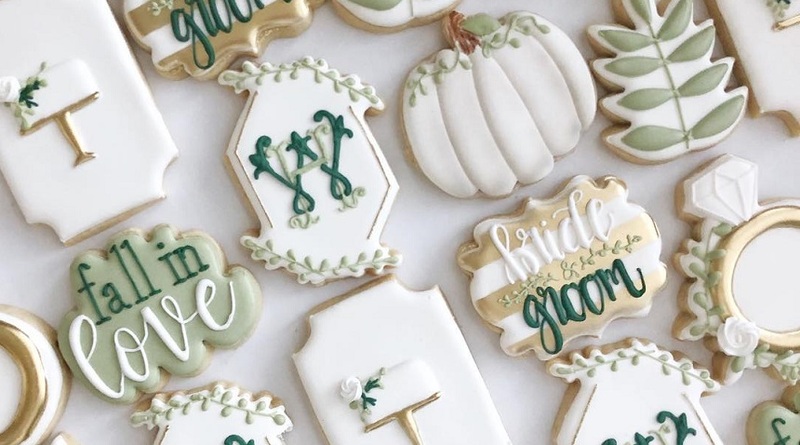 For a more sustainable choice think about using edible favours (everyone will want to eat a personalized biscuit) or consider offering small, potted plants which guests can take home. A quirky option that’s increasingly popular for couples-to-be is offering packets of wild flower seeds, which can be personalized and double-up as place names, allowing guests to give back to the environment when they go home. 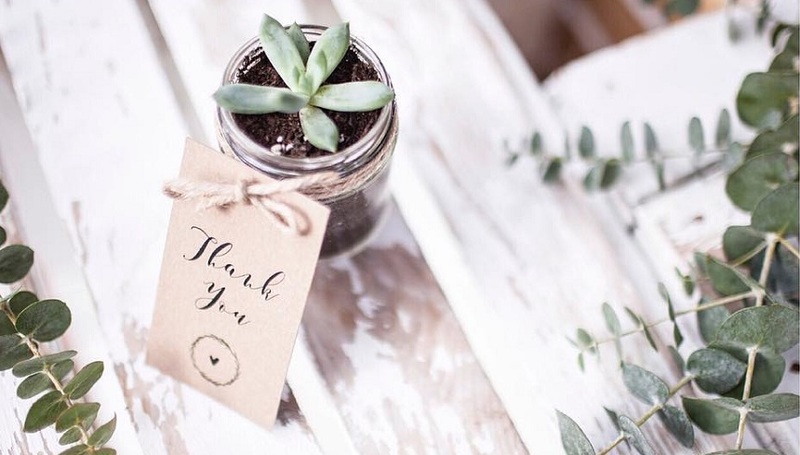 For a zero-waste option at your green wedding, why not chose to give charity donations in lieu of a material gift? Ask guests to pick from a list of charitable donations, or chose just one close to your heart and give the money you would have spent on favours helping ecological causes. Your wedding dress is arguably the most important part of the day if you’re a bride. But sadly, it’s also often the least environmentally friendly aspect of the occasion. Vintage dresses are an increasingly popular route to sustainability, as are ethical designers produce custom-made garments. But sometimes that won’t work out – and we don’t want to suggest you give up on your dream dress because you feel guilty about its eco-impact. Instead, focus on the second life of the garment to reduce environmental harm. Too many wedding dresses end up in landfill, so focus on what happens to the dress after your wedding to make a change. Think about hiring your dress, so that you can be certain it gets a second life, or keep it for relatives to also use. Or, think of ways to reuse the materials. Why not craft a cushion or sew parts of it into a quilt? There’s companies all over the UK who specialize in re-purposing wedding dresses into beautiful keepsakes so that you’re once-in-a-lifetime garment can be used again and again. Try to cut down on paper-use by minimizing the amount of stationary you send to guests. Rather than sending save the date cards, why not use an online e-card service? And for invitations themselves, source recycled and recyclable paper that won’t be cutting down any more trees for its creation. Some printers even offer vegetable-based inks rather than traditional ones that contribute to chemical pollution. For an extra green wedding touch, why not use seed paper? 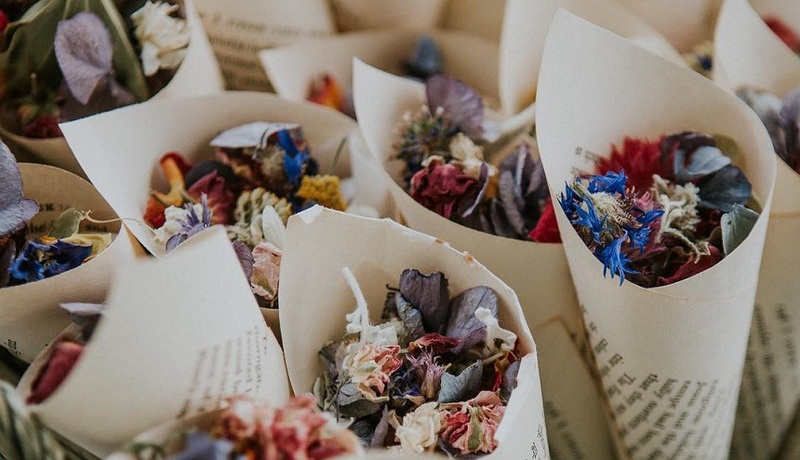 Available at a number of online retailers, seed paper lets your guests ‘plant’ the invitations after use, which then grow wild flowers thanks to seeds embedded in the biodegradable paper! Catering for large parties is difficult – and food waste is one of the worst offenders when aiming for sustainability at weddings. At Signature Living, all our restaurants offer regionally-produced and locally sourced food, meaning your can be sure your wedding day menu doesn’t carry unnecessary air miles. Whether you opt for an elegant sit-down meal or a laidback buffet style, we’ll strive to create a menu that uses the best local, fresh and tasty produce for your wedding. And to cut down on food waste, make sure you designate someone to pack up any leftover food for the fridge after your wedding night. You could even try to arrange for any leftovers to be delivered to a homeless shelter, although bar in mind that once left at room temperature, the perishable food will have a short life span. If you’re looking to be as sustainable as possible on your wedding day, decorating the venue can be a minefield. From flowers to balloons, you’d be surprised how much single-use plastics and carbon footprints creep into the least expected areas of wedding planning. As a rule for green weddings, always look to hire rather than buy to reduce waste. Luckily, according to Signature Wedding Specialist Ciara Martin, borrowing decorations is a great way to keep costs down on your big day. At Signature, our couples-to-be love the centerpiece blossom trees we offer for your reception tables. Other easy ways to reduce waste include hiring lanterns rather than balloons, using beautiful liquor bottles to hold flowers (all those gin bottles you stored could come in handy) and finding household products that can be re-utilised on the table. Why not keep it homely with tealight lanterns made from jam jars or add a touch of Bohemia by arranging your flowers into jazzy old food tins? A trip to your local vintage store will spark your imagination. Do you really need that ice-cream maker, or will it just end up in landfill a few years down the line? Ask for sustainable and ethical gifts from your guests to ensure you’re not throwing things away a few months after you’ve received them. Why not ask for monetary donations to help with your dream honeymoon, or request that guests donate to a charity working towards minimizing the effects of climate change? The confetti toss as you leave your wedding venue can produce some of the most beautiful photos of the day. But throwing rice or paper around outside isn’t particularly environmentally conscious. As an alternative, look towards biodegradable and water soluble substitutes or revert to nature with plant-based confetti made from lavender, rose petals, fresh herbs and micro flowers. Flowers won’t last forever – but they might have a lasting impact on the environment. Many cut flowers are flown in from far-away countries like Kenya and have been treated with damaging pesticides that decimate local bio-climates. To keep your green wedding on track, go seasonal and local and ask your florist to source your blooms from known sustainable producers. You’ll benefit from the freshest, brightest blooms and the planet will benefit from a reduced carbon impact. 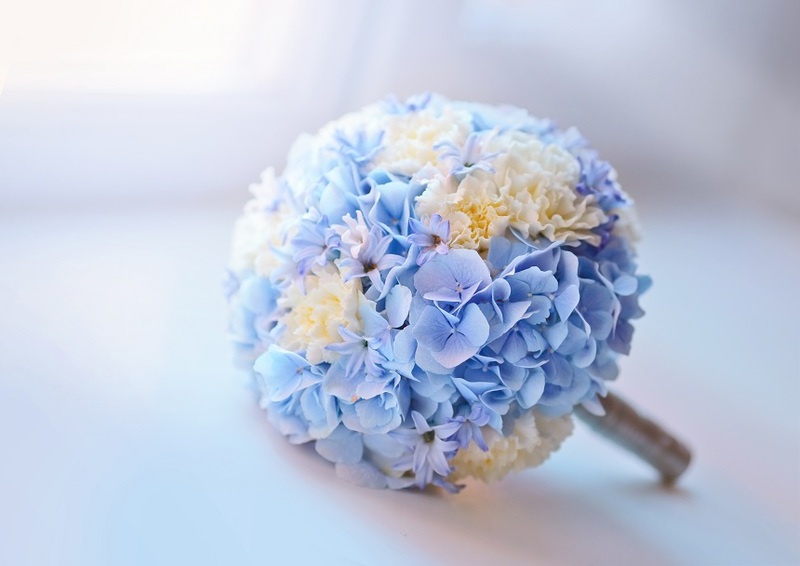 For a Spring wedding, consider bulb plants like daffodils, hyacinths and muscari, as well as ranunculus, lilacs and viburnum. In Summer, look towards hydrangea, peonies, the sunshine blooms of sunflowers and larkspur. As you head into the colder months, pick wax flower, stephanotis and dahlia. Make sure to ask your florist to avoid using floral foam (commonly known as oasis) – this traditional material that is used to hold blooms in place is an open-cell plastic and pretty nasty, causing skin irritation and breathing issues. It’s also not great for the environment. 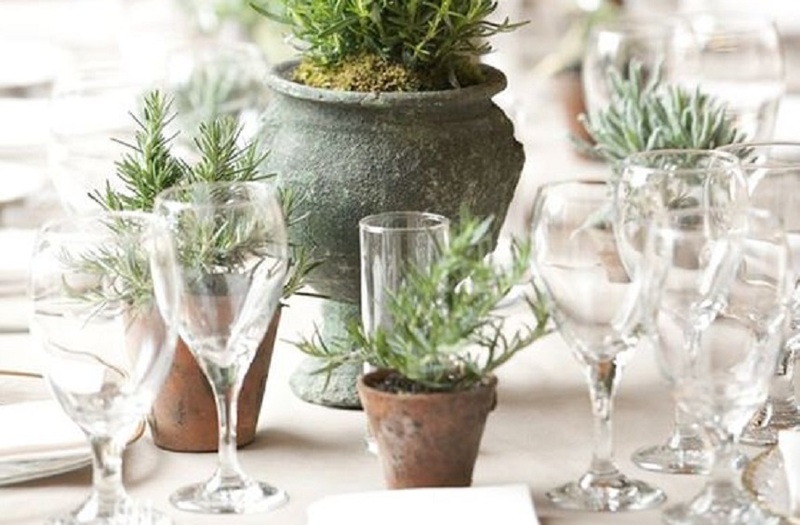 Or, if you’re keen to make your wedding totally sustainable, opt for potted plants rather than cut blooms. Make like Kate Middleton and hire small saplings to fill an airy venue or buy your own plants which can be planted afterwards for a lasting memory of your special day. For more information on our stunning venues, or to get in touch and start planning your perfect green wedding, contact us today on 0151 305 3753.